The department administers the Employment Exchanges (Compulsory Notification of Vacancies) Act, 1959, which is a Central statute and the Rules framed thereunder. 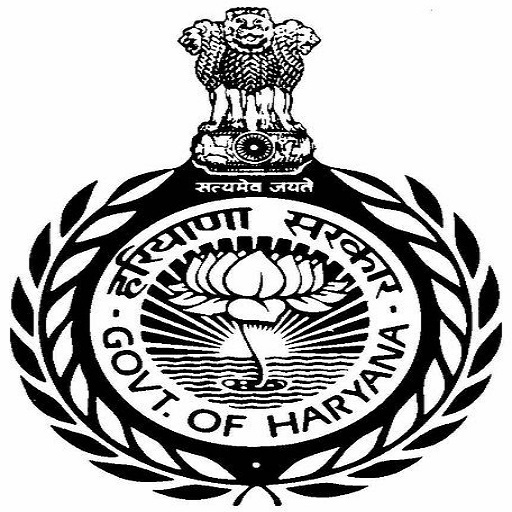 At present, 56 Employment Exchanges are functioning in the State, out of which there is 1 State Employment Exchange Haryana at Panchkula, 4 Divisional Employment Exchanges, 17 District Employment Exchanges, 31 Sub Divisional Employment Exchanges and 3 University Employment Information and Guidance Bureaux. 2 Cells are also functioning at State Employment Exchange Panchkula,1 Scheduled Caste (SC) Cell &1 Physically Handicapped (PH) Cell.